I want to tell you all something! It's odd how it can feel like "wow, 5 years already" and "oh, it's only been 5 years?" 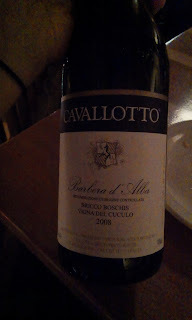 We also shared a bottle of wine from our marriage year '08, which is the only photo I took the entire time. Ha! 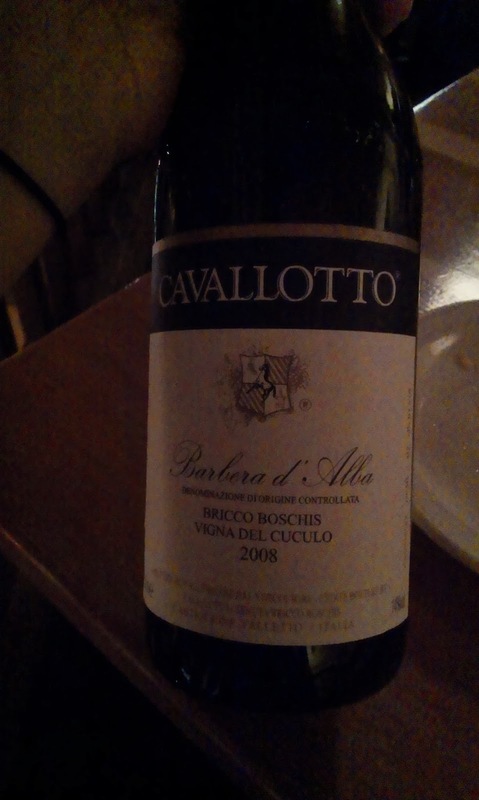 The wine was so good and the meal so filling that I promptly fell asleep when we got home at 9pm. So it was a relatively mild night, but a great one all together. Thank you to Angelica for watching William and Ella, and to Dash for being the best hubby I could ask for. Until next time, take care and Happy 5th Anniversary! !